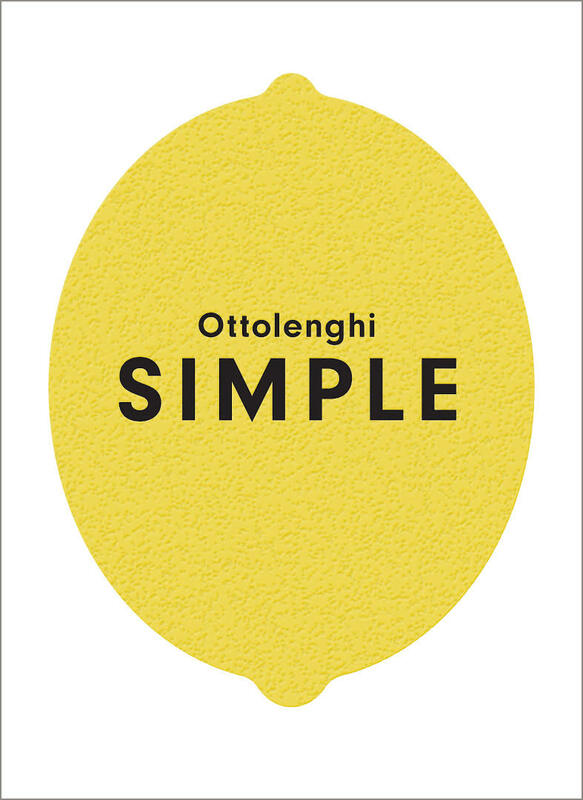 ‘Ottolenghi Simple’ by Yotam Ottolenghi was the best selling book in December, it sold 2841 copies. Michelle Obama’s memoir ‘Becoming: Michelle Obama’ followed closely with 2788 copies sold, and ‘The Lost Man’ by Jane Harper came in third, selling 2221 copies. 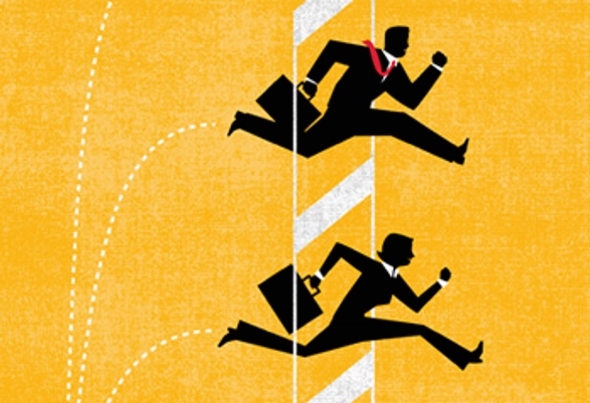 In December we focussed on stability and speed, avoiding making any changes that did not directly improve this. The stability of the server over Christmas was as a result of this, so we have decided to devote a developer to this full time.